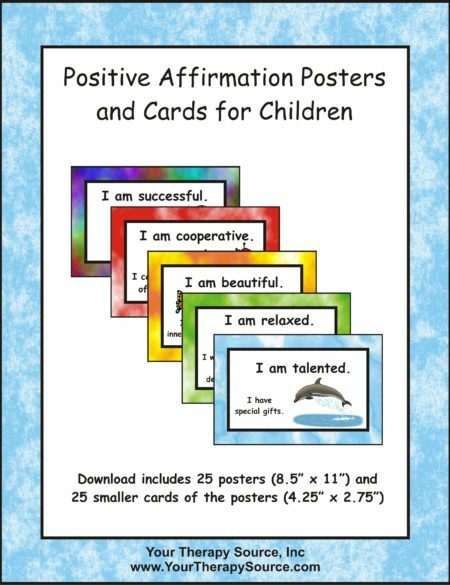 Give children these cute punch cards. Establish what tasks you would like the child to complete i.e. 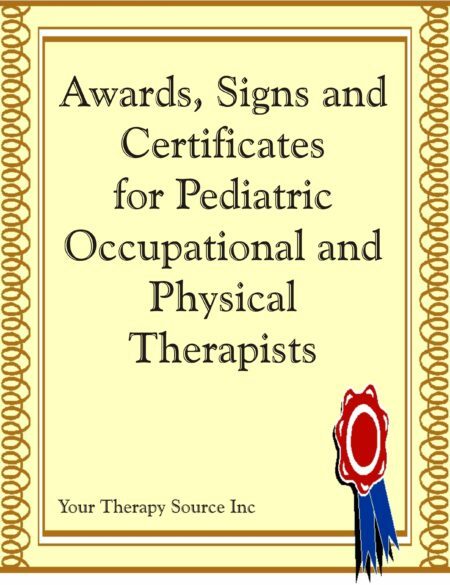 following the rules during therapy, completing home exercise programs, reaching daily goal, etc. When the child completes a task, punch out a circle using a hole punch. When the child gets 10 holes punched, give the child a reward! 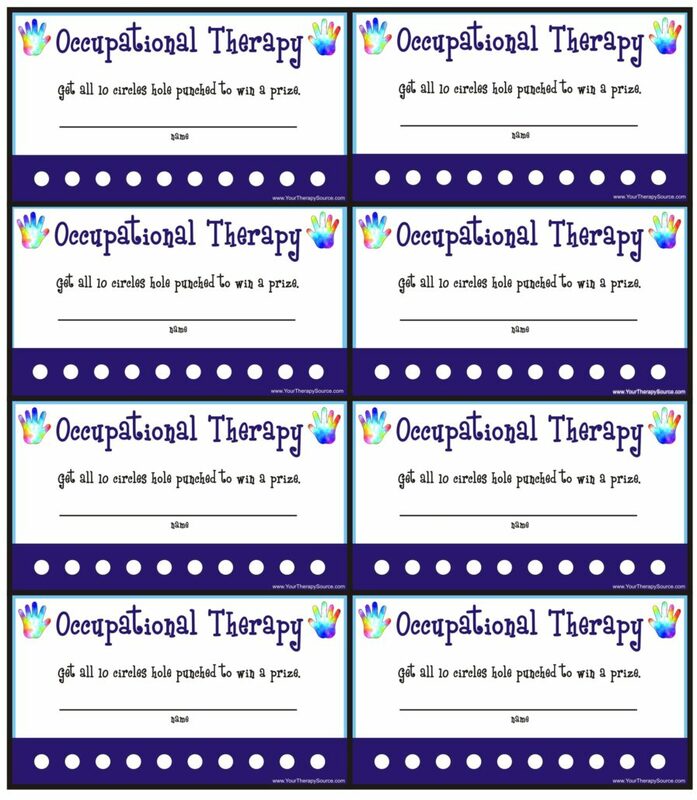 Download OT/PT/Speech/Blank Punch Cards for free. 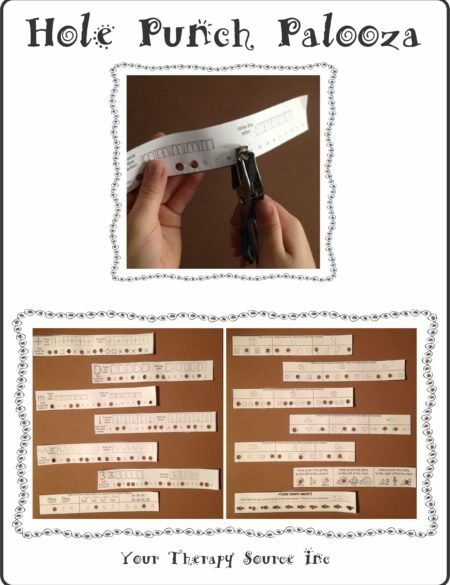 Check out this complete download of 40 punch cards and 10 reward cards.